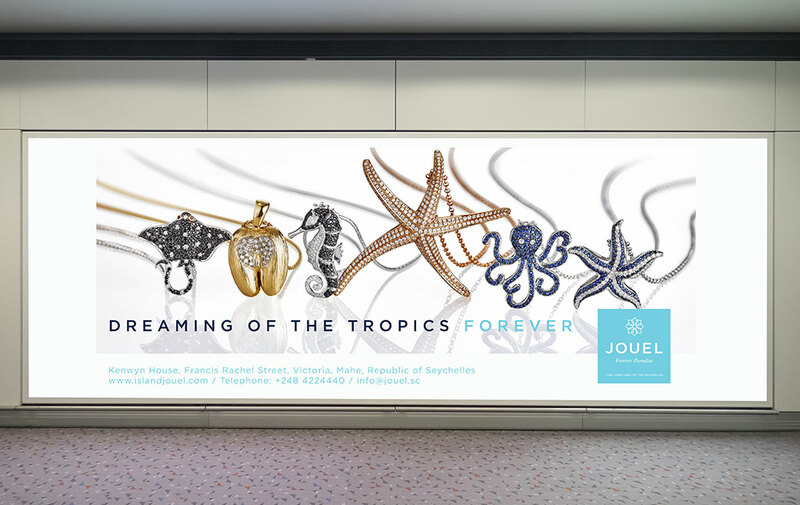 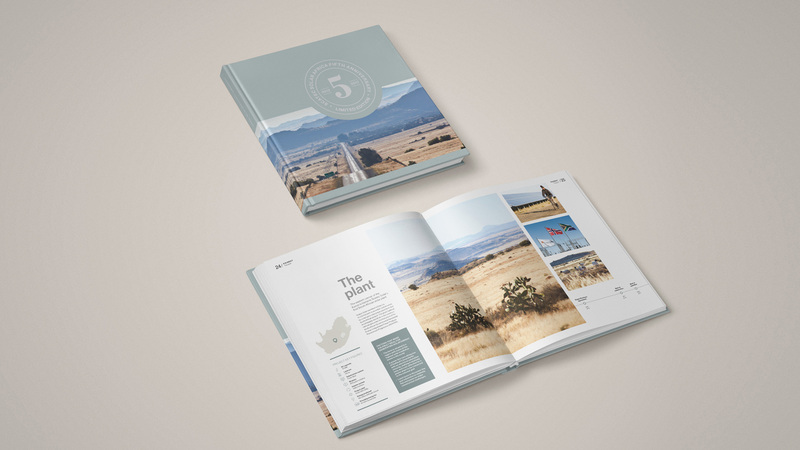 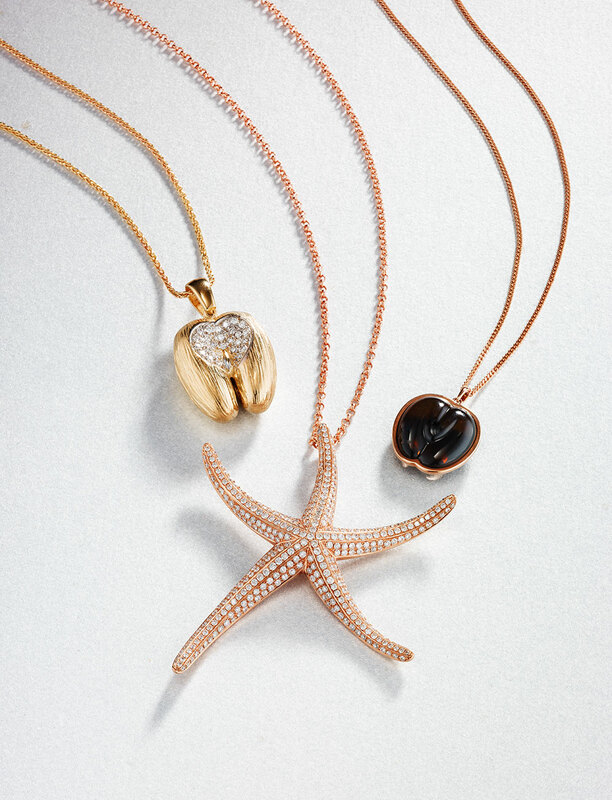 Jouel is the Indian Ocean incarnation of Caratco, the largest diamond retail and wholesale company in South Africa, and is one of the Seychelles’ premier luxury retail companies. 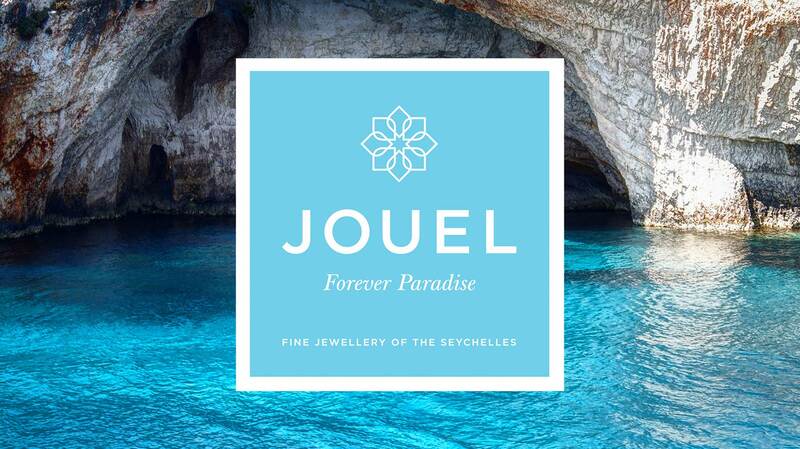 Pure designed a new logo and tagline for Jouel. 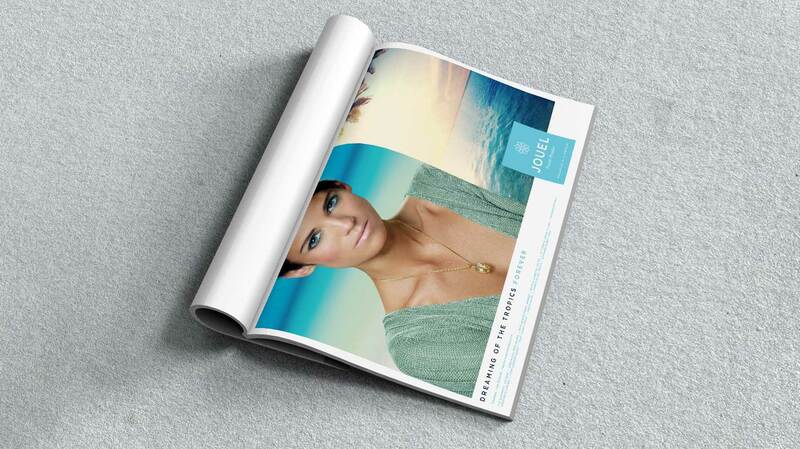 We created an advertising campaign for the brand to reflect the luxurious tropical feel of the brand, fully managing photoshoots, creative and other aspects of the artwork and copy.